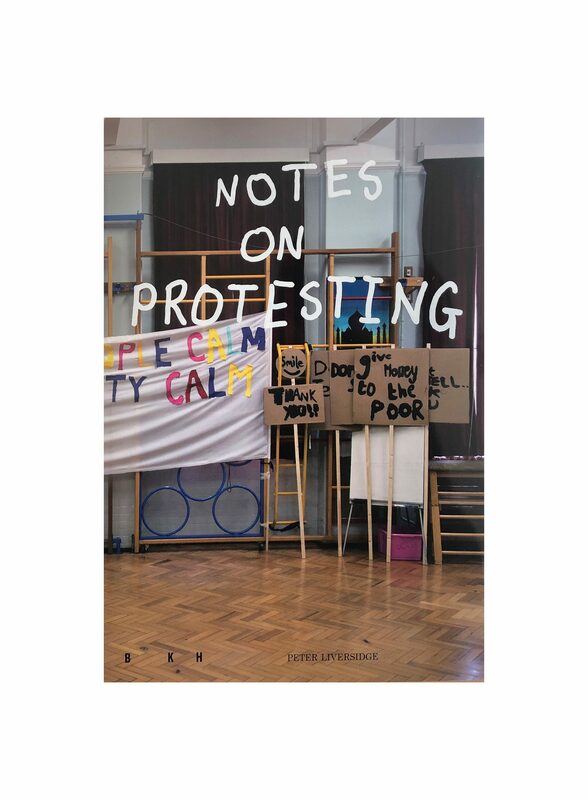 Bonniers Konsthall and Art & Theory proudly present the book Notes On Protesting. 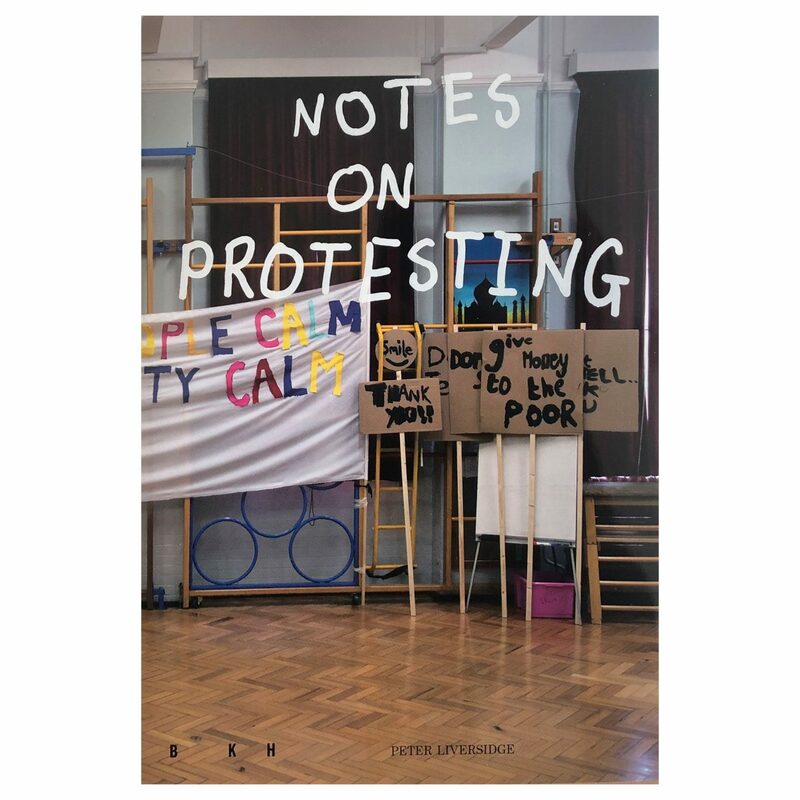 The book is a result from a cooperation between the artist Peter Liversidge (behind the exhibition Working Title II) and approx. 110 young children from the Swedish schools of Farsta Grundskola and Adolf Fredriks musikklasser.